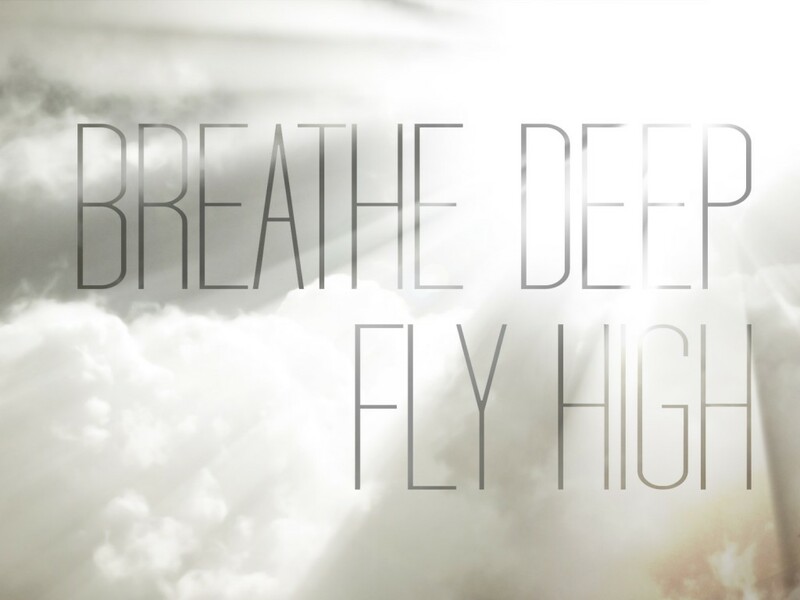 I create these to remind myself to breathe throughout the day because breathing deep throughout the day helps. Anyone who has ever watched Dinotopia will know where this saying comes from. 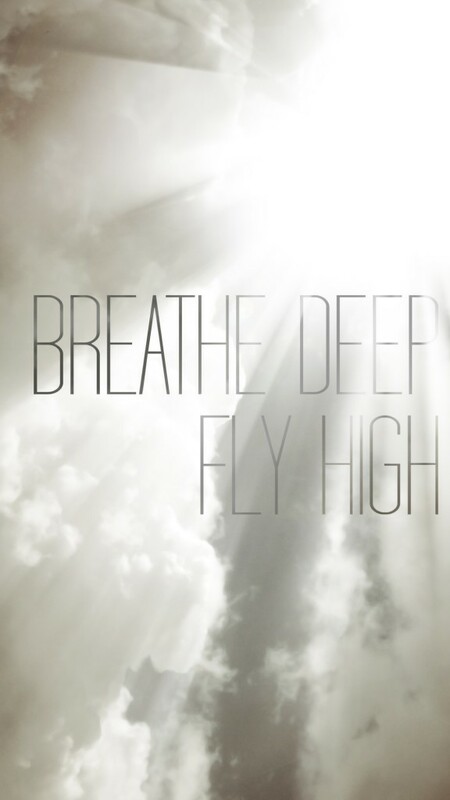 I made one for my iPad, iPhone, Desktop background, and facebook cover. 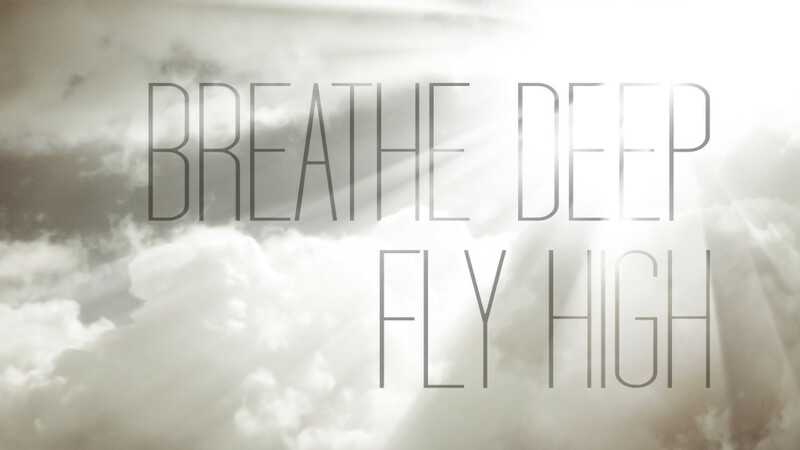 If you’d like to put it on your backgrounds and remind yourself to breathe deep, feel free to click and save any of the following images.